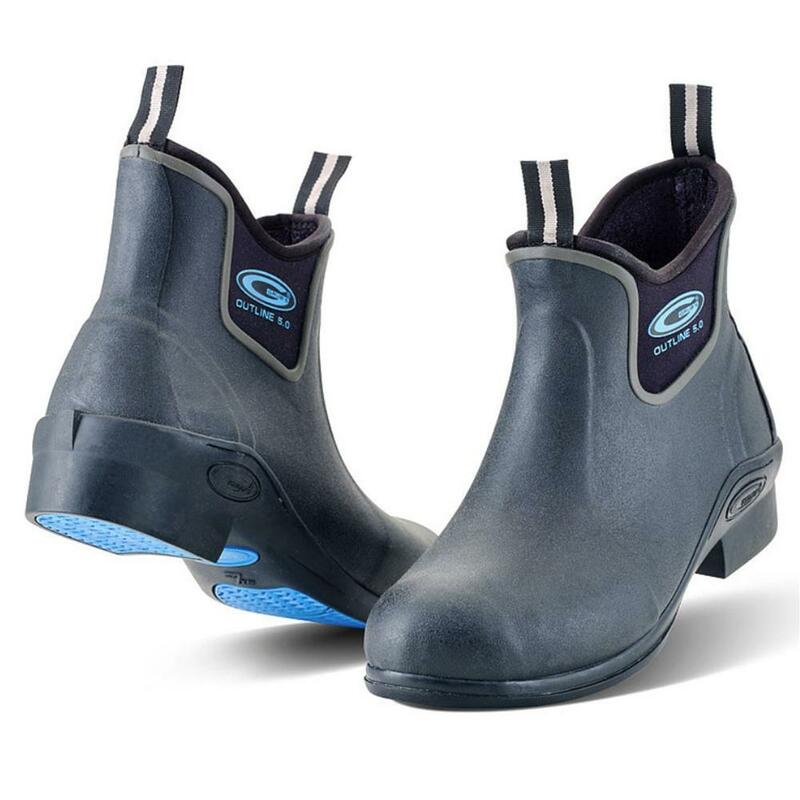 Grubs Outline 5.0 Jodhpur Horse Riding Boots are an ankle high version of the horse riding boot that we also sell. The Grubs Outline is available in the colour black in sizes 4-8. The Grubs Outline in a Jodhpur ankle length boot. 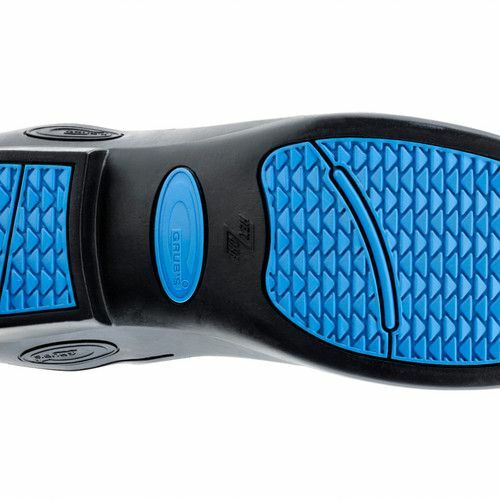 Ideal INSU-FOAM ULTRA - A compression set of less than 7% compared to 20-25% to be found in other neoprene boots. Also Featuring the OUTLINE sole with HEXZORB DURAPRENE.